When you work at an SMB and wear multiple hats, search engine optimization can seem like a daunting task. The problem is that 75 percent of users never scroll past the first page of search results in Google. Not optimizing your site will put you at a huge disadvantage. We’ve got your back. Download our printable checklist of SEO tasks, explanations for each action, and recommended resources to empower your SEO efforts. 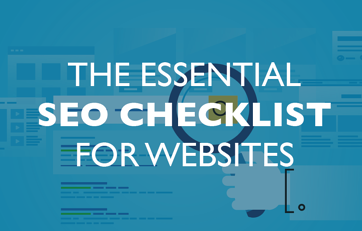 Now that you have the checklist, you’re well on your way to optimizing your website, blog or company page. 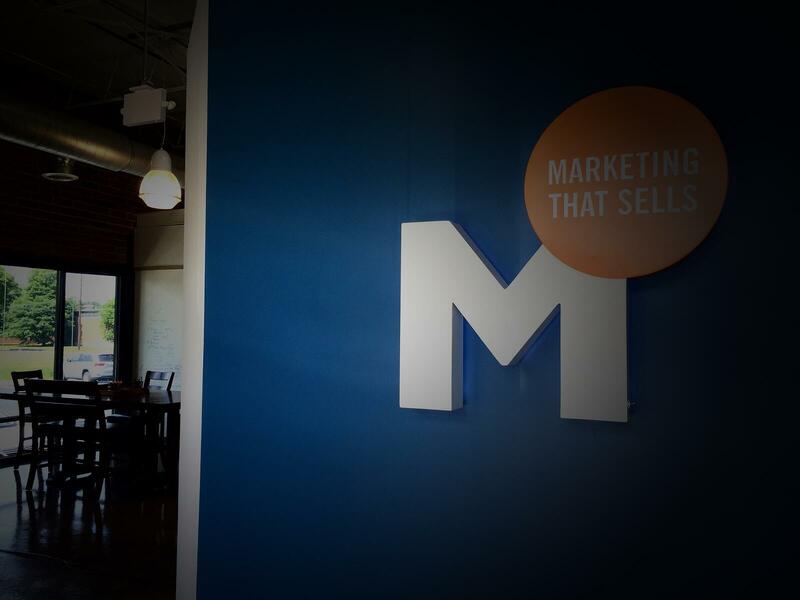 But before you spend hours sifting through Google Analytics or before you even invest in a marketing agency like us to jumpstart your site’s SEO, you need to get in the mindset of SEO. The SEO mindset can be summarized in two words: users and content. Gone are the days when you can simply trick your way to the top of the search rankings by keyword stuffing or cleverly hiding words in the background of sites. The best way to be found is to be helpful and create resources that enrich, educate, and inspire. Prospects and customers will share this sort of information and link to your site so others can find it. The links will boost your site’s authority, and you will start seeing more first page search results. It’s a rising tide that lifts all ships. The key to great SEO: If you focus on improving your users’ experience and creating valuable content they will WANT to read, then you’ll be walking the path of SEO success. That’s just the tip of the iceberg. Let’s get started.